It makes us feel uncomfortable that we don’t use our personal pearls to inspire people around us to. We believe that everybody has the power to inspire one another. That’s why at wedowe it’s our mission to encourage people to speak their minds. 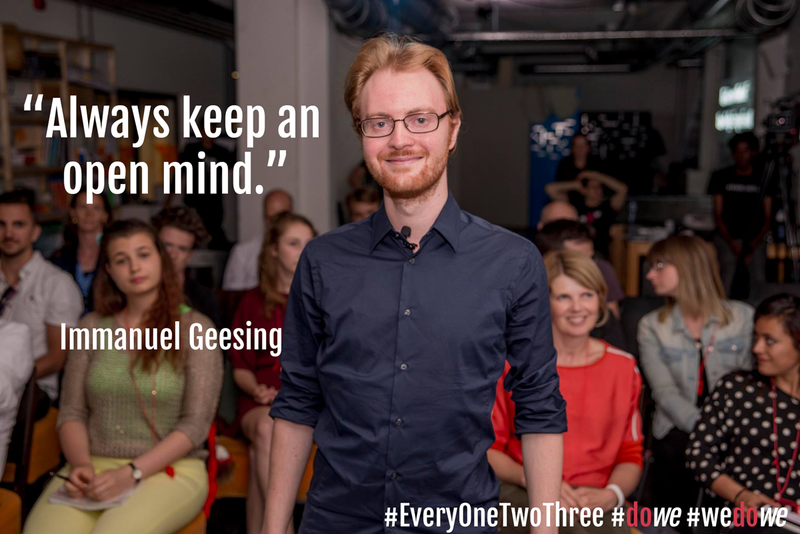 #Everyonetwothree is a social media campaign in which we give people the change to share their personal quote. Do you have a personal quote that has meaning to you? Don’t hesitate to send us a representative picture of yourself with your personal quote. Your picture together with your quote will be posted on our social media. 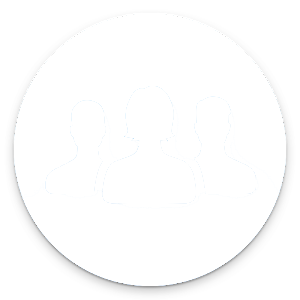 Our grand vision is to create a world in which everybody can safely claim their personal quote.